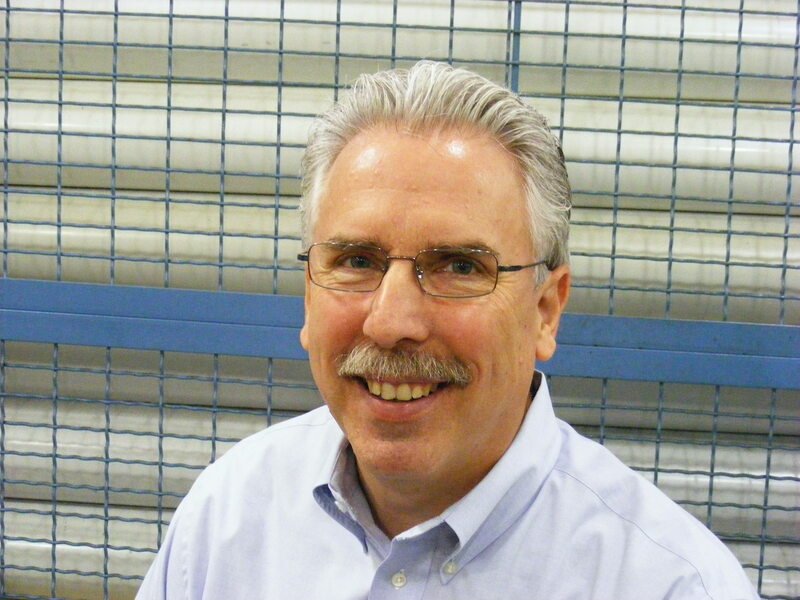 Guest post by Peter Morici. Only 39,000 new jobs created is awful. After we back out health care and social services, which are largely gov’t funded, the private sector is not creating permanent jobs. So much for the gradual recovery. Meanwhile Congress and President negotiate extending the tax cuts–which everyone knows will end in a compromise in the range of $500,000 to $1,000,000 for the cutoff or a temporary extension or both, and extending unemployment benefits, again. 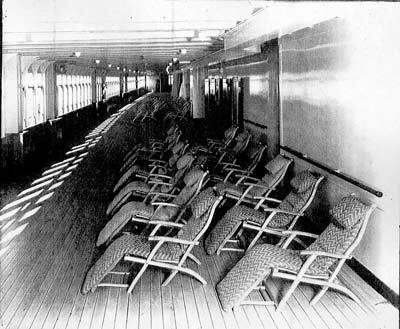 Rearranging the chairs on the deck of the Titanic! The economy must add 13 million private sector jobs by the end of 2013 to bring unemployment down to 6 percent. President Obama’s policies are not creating conditions for businesses to hire those 350,000 workers each month, net of layoffs. 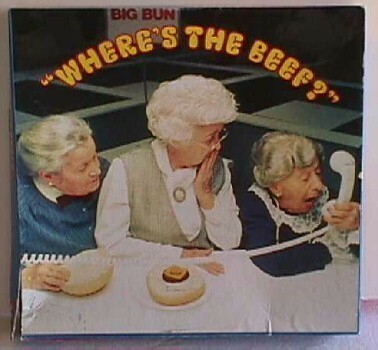 This entry was posted on Friday, December 3rd, 2010 at 1:14 pm and is filed under Break Room, Front Office. You can follow any responses to this entry through the RSS 2.0 feed. You can leave a response, or trackback from your own site.